Walmart Key Maker Vs. Locksmith: Which one is better for key copy? Walmart Key Maker Vs. Locksmith: Which is a better choice for key copy? At some point or another getting a duplicate key is deemed necessary in our lives, and we have begrudgingly made the internet search of ‘Walmart key copy hours,’ ‘Walmart Key Maker‘ and ‘Walmart key copy near me‘ to rectify the situation. However just because Walmart is a readily available option and probably the nearest thing to you, doesn’t mean it is the wisest choice you could make when getting your keys duplicated. Debating which one is the ideal one. Everything is in the eye of the key beholder, but when delving deeper, there are significant advantages in hiring a professional locksmith as opposed to allowing a duplicating machine to take the reins. Find out what are the differences between the two by continually reading this blog post. Walmart Key Maker Vs. Locksmith Pros and Cons. The first thing we need to talk about is the price. Locksmiths are typically more expensive when comparing both sides, but in a plethora of cases, this is not a drawback because of the differences in quality and service they provide. You have probably heard the expression, ‘you get what you pay for,’ which can’t be truer in the arena of keys duplication. Walmart is a giant for a reason, but their emphasis is on automation instead of customer service. The idea of a machine handling our key copies seems great in theory, but in taking the personal element out of creating one, sometimes the right key is not produced. There is no reasoning with a machine that has a few generic menus when there is a specific request you need to make. The Walmart key copy price point can raise a red flag because the metals utilized are cheap and more importantly, not built to last. 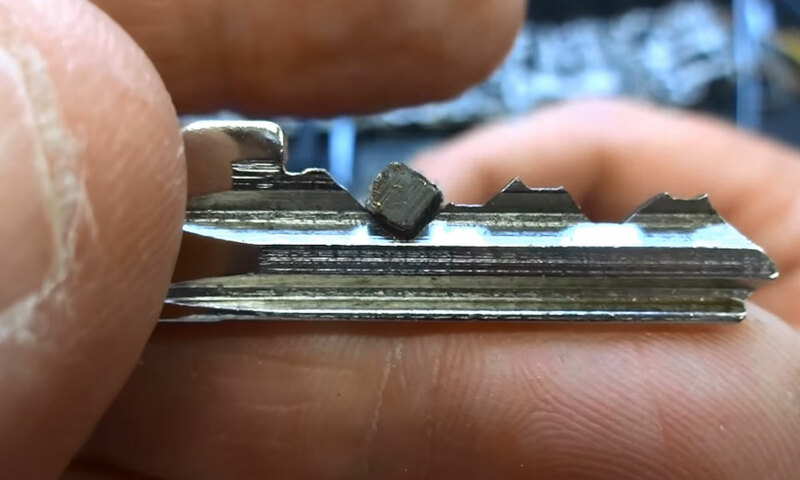 Locksmith measuring the cut size on a key. Just by holding a key it seems like something that is built to last forever, but this is not true and a real problem for ones that are getting used repeatedly. Locksmiths have far more leeway to determine the type of metal and materials to use in making your key. Cheap key copies can become weathered and warped over time, but a bigger concern is that the material used to make the key may be easily bent. Once the grooves no longer align on one, then you are looking at an enormous problem as the key is then rendered useless. Locksmiths have to use common sense and judgment based on what you desire in the key copy you need to have made to make sure it is the most beneficial solution for you. Does Walmart key copy machine make keys that work everywhere? No, and most would be surprised how few circumstances the retailer can provide service on. 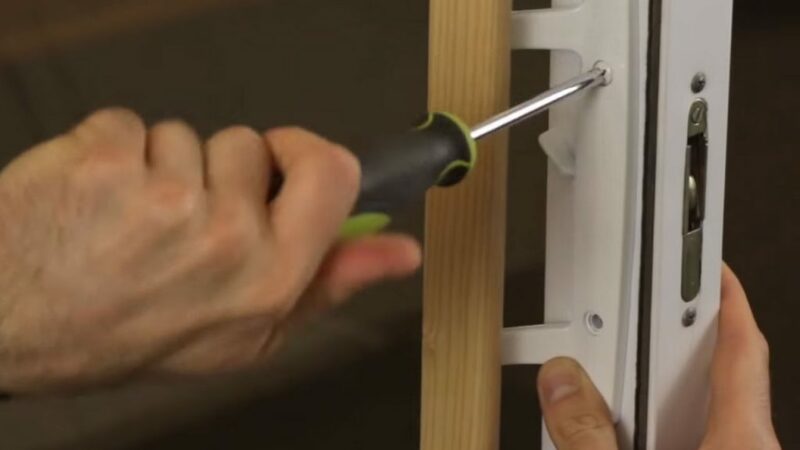 Keys are all around us, and things like lawn equipment, safes and especially older doors will never be able to use a machine to generate the right grooves successfully. The number of key sizes and types in the ‘bank’ at Walmart are very limited. This is fine if a simple front door house key needs copying, but you will never realize how many types of keys there are until the duplication machine at Walmart keeps rejecting them. Locksmiths offer the most extensive array of solutions because the entire creed of the profession is built on adaptability. We have all run into a situation resulting in being locked out of our automobile, so can Walmart make car keys for us to solve this problem? The answer is yes. However, newer vehicles have electronic countermeasures inside the car to make sure a simple copy will not access the trunk, doors, etc. While that is great to ward off criminals but what if you own the car and need access on the spot? This is where locksmiths come into the fray with car keys because they can mold problematic areas on the vehicle that store-bought copies cannot handle. For example, duplicate car keys that Walmart produces frequently have very stubborn fits inside ignitions, and occasionally do not allow turn over. It goes without saying that if you need another key for your car, then the situation is pretty serious, so simply told, it’s not worth taking the gamble. Consumers have to remember that key banks in stores are built to deliver speed, not quality. Locksmiths display their talent by procuring a perfect key. It is an art to accurately reproduce an original, and one they take pride in. The newer the make year and model is of your vehicle, less likely the key duplication machine will be able to deliver a key that will repeatedly work if it will even work in the first place. If you have a key you are attempting to copy that is bent or broken, it is simply impossible to get it duplicated at Walmart duplicating key machine or various other department stores that have them. 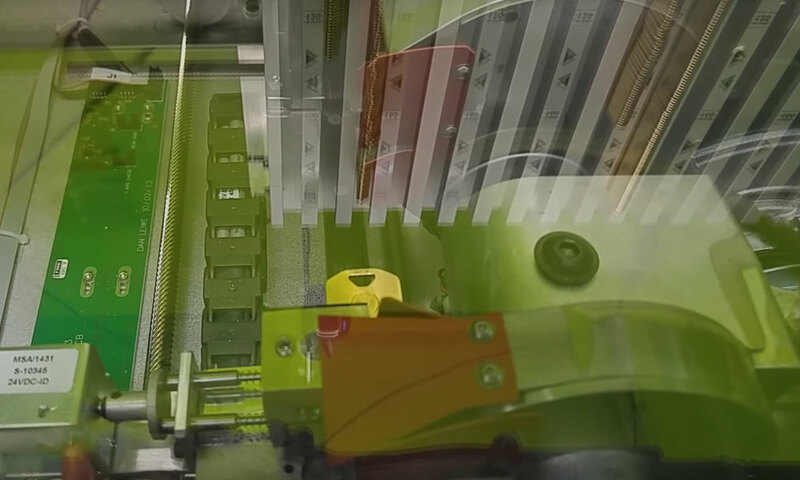 The machines at these locations rely on a finite amount of imperfections to operate. Additionally, the machine works by ‘accepting’ the key, similar to a handshake, and creating the duplicate accordingly. A misshaped key cannot make this ‘shake,’ and almost always the device will reject it altogether. Most people think that if a key is slightly altered, that it should still work. Keys are stubborn for a reason; so they cannot be manipulated by burglars or people that shouldn’t have access. If you have a key that doesn’t pass the ‘eye’ test in how straight and solid it appears, the chances are high that a Walmart key duplicating machine will not ‘grip’ inside the unit. Locksmiths can handle broken keys with ease by finding out the combination number on your lock, which serves as its identification. With this information, they can cut the key with the proper grooves and ridges to make a working copy. Usually, when something needs a key to access it, it is either essential, expensive or both. Putting this faith into an impersonal, cheap medium like a Walmart key duplication machine is a gamble, as you may make it all the way home and realize that the key does not even fit into the lock. Locksmiths are an important cog in a home and automobile access, among other areas, because they can solve problems that alternatives cannot. A universal solution to key making sounds nice, but is simply isn’t practical overall. 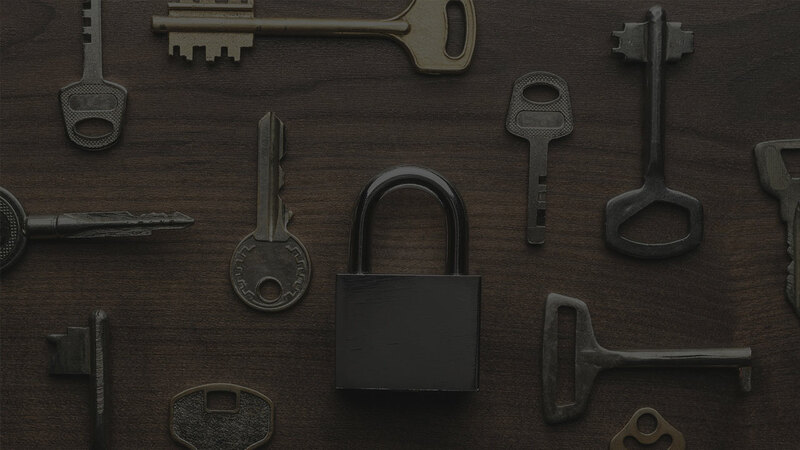 Even though some locksmiths require a slightly more significant investment, as a consumer, you are paying for quality, customer service, and above all else, execution. 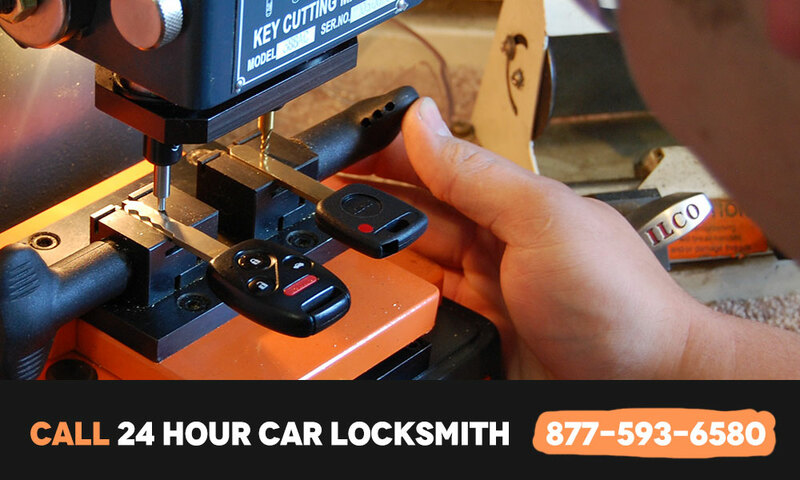 So next time when you are in such situation that requires professional help from a locksmith just call Key Smiths, and we will connect you to the nearest 24-hour locksmith. 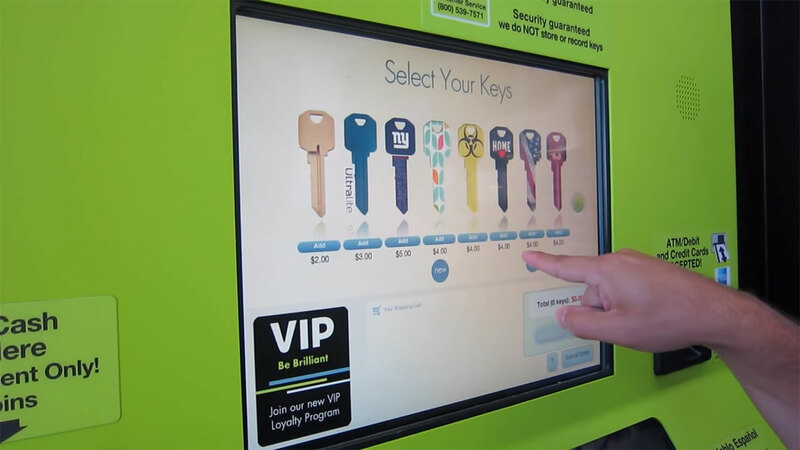 Walmart’s self-service key duplicating kiosks can help you make, duplicate or copy your keys. 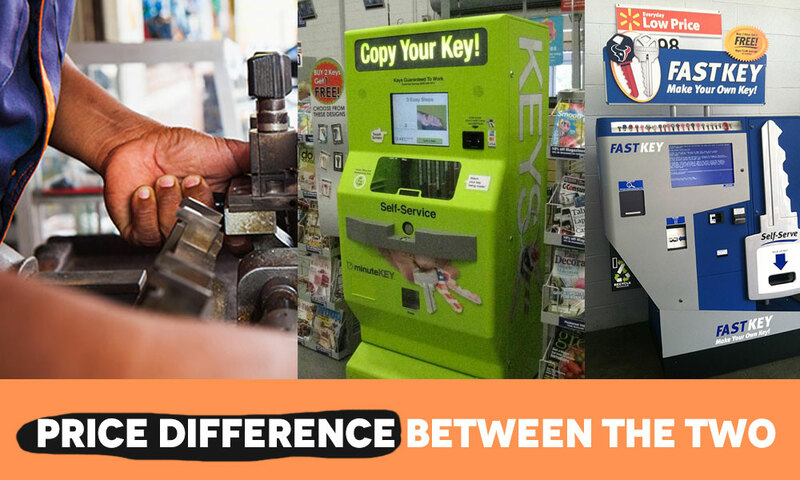 The most common one to be seen at Walmart would be the minuteKEY self-service key duplication kiosk. Other department stores tend to use KeyMe automatic duplication key machine. We can’t comment on which one does its job better. How does Walmart key maker make keys? Walmart key maker uses advanced robotic technology to copy your selected keys in a minute, hence the name minuteKEY. These automatic key copy kiosks at Walmart feature a user-friendly touch screen that will guide you step by step through the key duplication process. Once the key has been chosen from the minuteKEY key gallery, the machine should start identifying your key type then cut it with its laser imaging system which should generate you a precise and accurate key copy. I decided to try Walmart key maker machine. How can I find which Walmart offers key copy near me? A simple Google Maps search for keyword Walmart key copy near me would suffice in helping you find the nearest Walmart that has a key copy machine. You can also ask around in your neighborhood if anyone knows a Walmart that is near and has the key duplicator. Since Walmart uses automatic key copy machine it means we can’t really tell the available Walmart key copy hours. Use this Walmart Store Locator to find the targeted Walmart with key copy machine (which you can find by following the steps in 2nd question) and their working hours. The average cost to get your keys duplicated on a Walmart Key Maker would be around $2 to $6 for a key copy (depending on the key variety). You are entitled to a full refund if the keys duplicated on Walmart key maker machine aren’t functioning as intended. How to use Walmart’s key maker machine? Approach the key duplication machine kiosk and press on “Start order” followed by “Start” button. The machine will prompt you to insert your key into the Self-Service key slot. Now is the time to select your key design from the gallery. Chosen your key? Great! All you got to do now is insert your payment method. Walmart key maker machine accepts cash and most major debit or credit cards that have Mastercard, Visa or American Express logo on them. Now that you have paid your hard earned money, all that you got to do is wait and see how Walmart key copy machine proceeds to copy your key. Pick up the copied key from the key machine kiosk and extract your original key. That’s it! All that is left now is to try the key at home if it actually works or not. Types of Keys that can be copied on Walmart Key Maker Machine? WR3 and WR5 (at some Walmart locations), Kwikset, KW1, and KW10 Schlage, SC1 Weiser, Baldwin, Titan, and probably all the other clones of the above key types. Anything else will probably fail, or the key simply won’t get accepted into the Walmart key maker. What types of keys can’t I make copies of at Walmart key copy machine near me? Most if not all Walmart key copy machines simply cannot copy most new car keys since those need to be programmed by a professional locksmith. Beside car keys, the machine also won’t accept and copy keys for schools, high-security buildings, “Do Not Copy.” or “Do Not Duplicate” keys, public institutions including other restricted properties. So if you need any key copied from the above list, then your best bet would be to call your nearest locksmith. Does Walmart key maker make car keys with chips? We already noted this in the blog post. Some keys can be copied for older car models. if the key needs programming, then your best bet would be to call a locksmith right from the start since key programming isn’t possible with those key duplication machines. I like what you said about how a professional locksmith may cost more but has a much higher quality of service for it. My sister's car key broke in the lock of her car and she needs a new key made. Thank you for the information about how a locksmith can make sure the right key is done the first time and can be talked to and reasoned with, unlike a machine. Glad you liked the post. For car keys, we surely recommend to always call up your nearest locksmith so they can properly unlock your car and program the key specifically for your car. 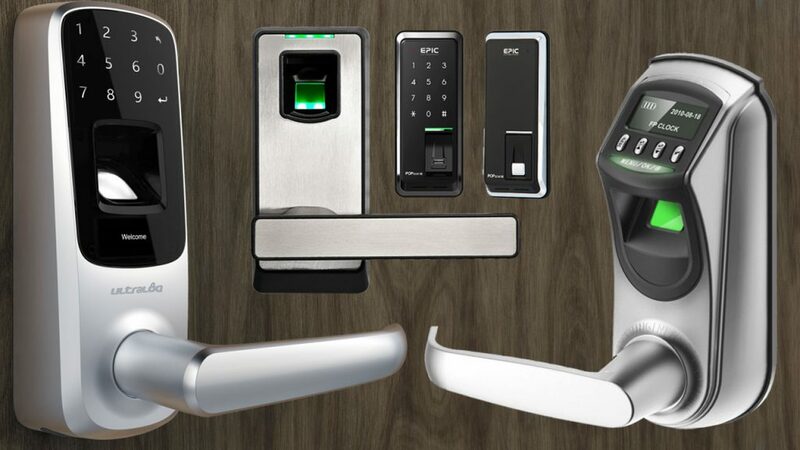 Previous Post Benefits of owning a fingerprint lock on doors. Are they worth it?